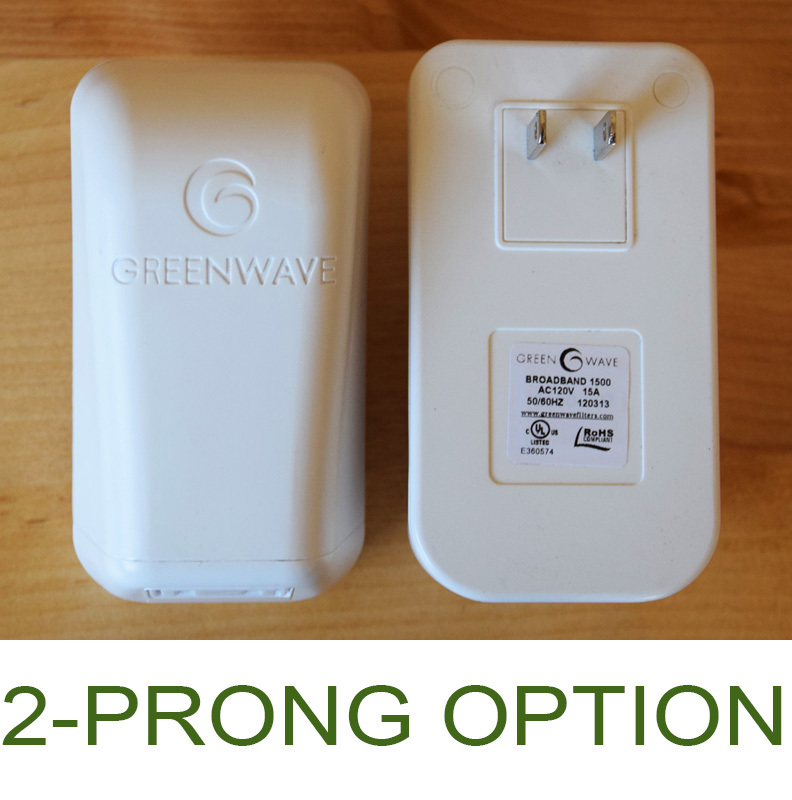 Greenwave filters for the U.S. and Canada are available with 3-prong, grounded plugs (STANDARD) or 2-prong, ungrounded plugs for customers with 2-prong outlets. 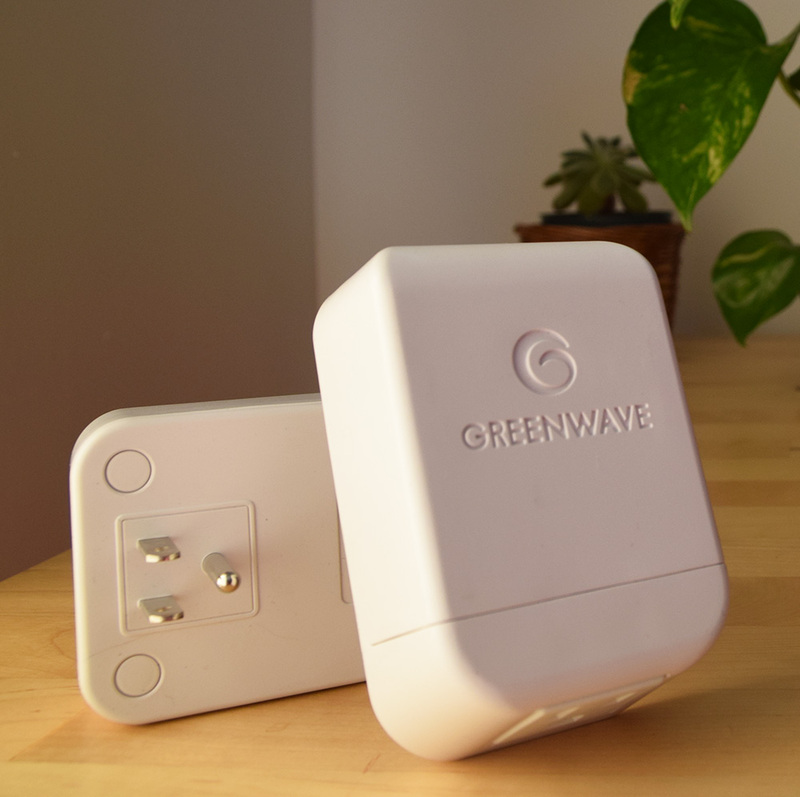 Both models include a built-in outlet at their base for plug-through convenience, and are UL certified (AC 120V,15A) and RoHS compliant. 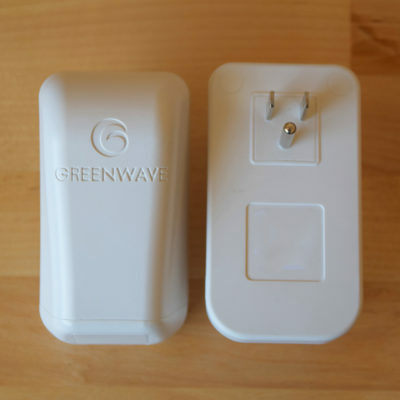 The cost of the filters drops to $28/filter with the purchase of 8 or more filters. Choose the specific number of filters you want for your home, business, workplace, etc. Not sure how many filters you will need? See the product description below for general guidelines to estimate your filter needs.